March 6, 2018 at 12:19p.m. She is five feet tall and weighs about 100 pounds, with blond hair and brown eyes. 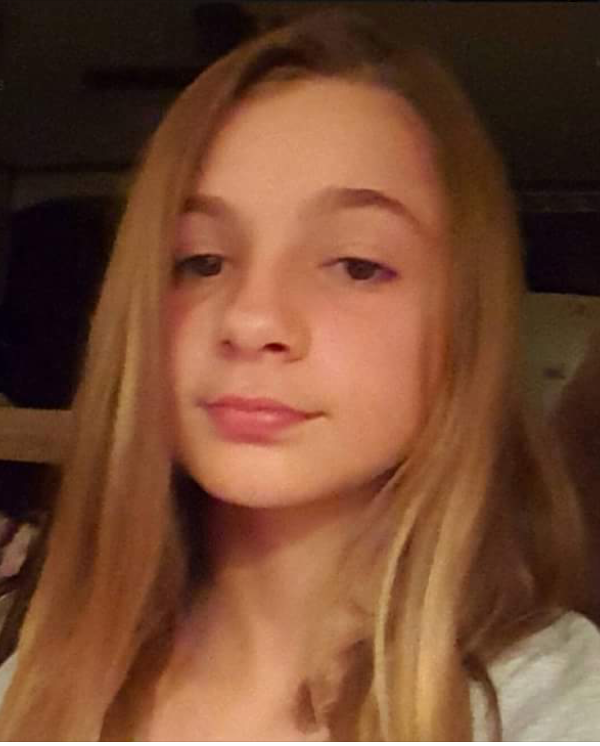 Police said she has been listed as a runaway since Feb. 28 and frequents the Girard, Youngstown, Niles and McDonald areas. The Girard police can be contacted at 330-545-0211. March 19, 2014 2:12 p.m.
TRUMBULL COUNTY Three Ohio runaways found in Ga.
March 7, 2018 10:01 a.m.
May 23, 2012 12:54 p.m.